Who wouldn't love a book that teaches you how to make fake blood, snot, barf, and poop? 100% Pure Fake is a book by Lyn Thomas that shows you how to gross out your friends and family with special effects you can make with items you likely already have around your house. This is a great reference book with great pictures and ideas for both exhibits and education folks to play around with. 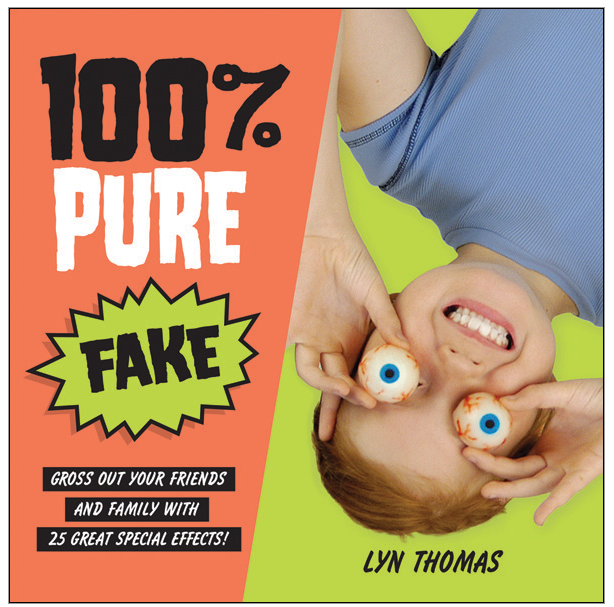 If you hurry, you can still pick up a copy of 100% Pure Fake before your Halloween festivities begin!